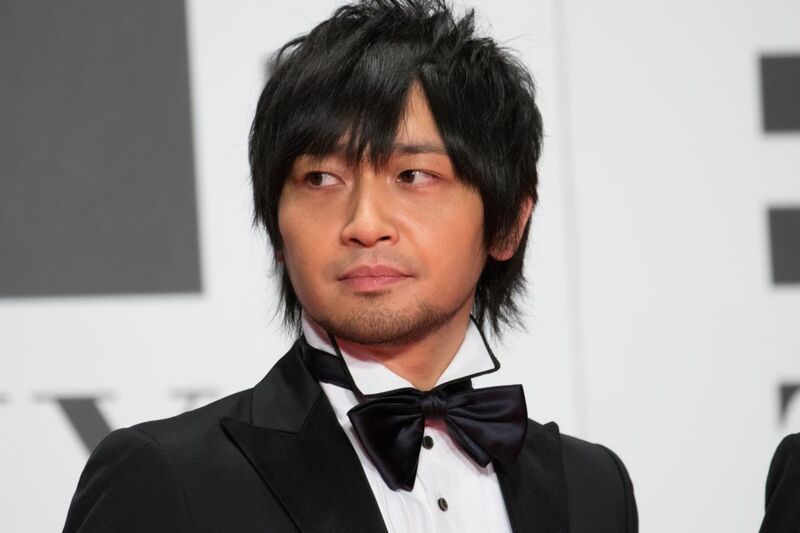 Yuichi Nakamura (中村 悠一 Nakamura Yūichi, born February 20, 1980 in Kagawa Prefecture) is a Japanese voice actor who is affiliated with Sigma Seven. He voiced Gray Fullbuster in Fairy Tail, Tatsuya Shiba in The Irregular at Magic High School, Karamatsu in Osomatsu-san, and Ikuto Tsukiyomi in Shugo Chara!. In video games, he voiced Hazama and Yūki Terumi in BlazBlue, Shima Sakon in Sengoku Basara 4, Cid Raines in Final Fantasy XIII and Fei Long in Street Fighter IV. Read more on Wikipedia.